A new video takes a look at John Williams' score for Spielberg's sci-fi classic. 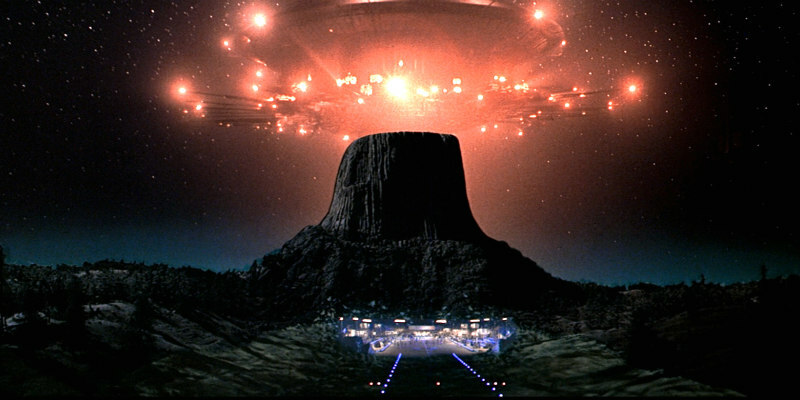 John Williams may be best known for his work on the Star Wars and Indiana Jones franchises, but arguably his finest score is the one he wrote for Steven Spielberg's Close Encounters of the Third Kind. A new video essay from Dan Golding looks at the elements that make it such an effective piece of film music.